You are at > Home > Replacement LCD parts > IDTech LCD (All) > ID tech 12.1"
This item (idtech iaxg02h laptop screen part), is currently unavailable and we are unable to locate this product at this time. For more details on why this product is out of stock, see the product description below. 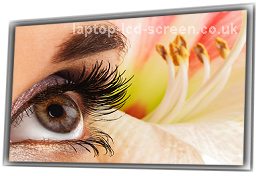 You are viewing a Idtech IAXG02H Class I and fully compatible LCD screen part. Please check that your original screen has a glass area of 12.1" inches diagonally (not including the frame) and has a maximum resolution of 1024X768 (or is known as XGA resolution ). 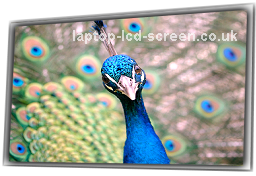 This screen's backlight is powered by 1 CCFL lamp/s backlight technology. Do I need a new ID tech 12.1" parts laptop screen? No reviews yet for the IDTECH IAXG02H 12.1 LAPTOP SCREEN, why not be the first to leave one? Laptop-LCD-Screen.co.uk guarantee you a working Idtech screen replacement, or your money back. With our 13 years of trading experience, we can warrant that claim with real expertise. If you research our company, you will encounter our impressive accumulation of fantastic reviews on sites like Trustpilot and Google.